Being a politician has always had its risks. One of those risks is that of assassination. Throughout history, political leaders have been murdered for their views, or for doing what they thought was right. Here is our list of 15 Politicians who were assassinated. 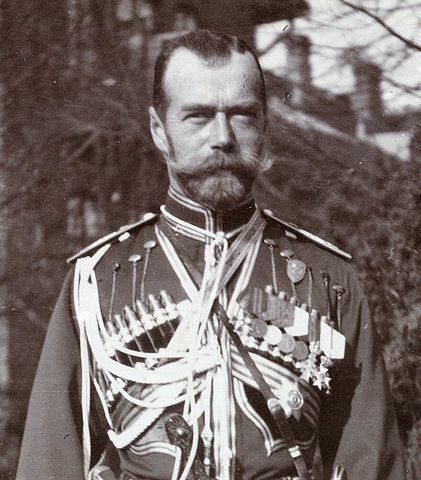 Starting off this list is Nicholas II, the last Czar of Russia, who was savagely murdered along with his family during the Russian Revolution in 1918. From looking at history, it seems that Czar Nicholas wasn’t a really bad person, but instead he was caught in the wrong place at the wrong time. 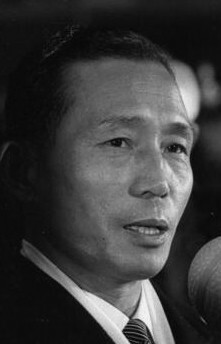 Park Chung-hee was the leader of South Korea during its rapid industrialization in the 1960’s and 1970’s. Like most great leaders though, Park Chung-hee can only be considered a totalitarian dictator. An angry employee assassinated Park Chung-hee in 1979, but during his 18-year reign, he set the foundation for making South Korea the economic powerhouse it is today. Assassinated in 1984 by her own bodyguards, Indira Gandhi was the only female Prime Minister of India, and she served as Prime Minister of India three times throughout her long political career. Indira Gandhi was assassinated by two of her bodyguards, because they were unhappy about her policies in the Punjab. The brother of President John F. Kennedy, Robert Kennedy also served as the Attorney General of the United States. 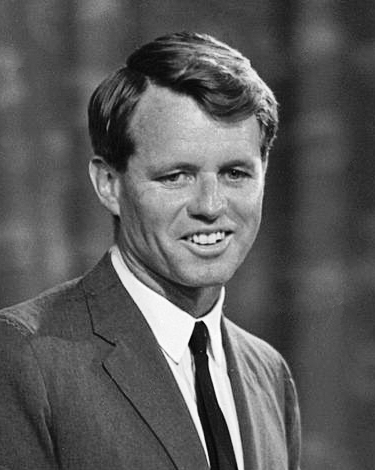 Robert Kennedy was assassinated in 1968 in California, while he was campaigning for the Presidency of the United States. The assassin, Sirhan Sirhan, was later caught and is currently still in prison. Perhaps the wealthiest man in Lebanon at the time of his assassination, Prime Minister Rafic Hariri, was a victim of the ethnic violence, and civil war that has plagued Lebanon for much of it’s existence. 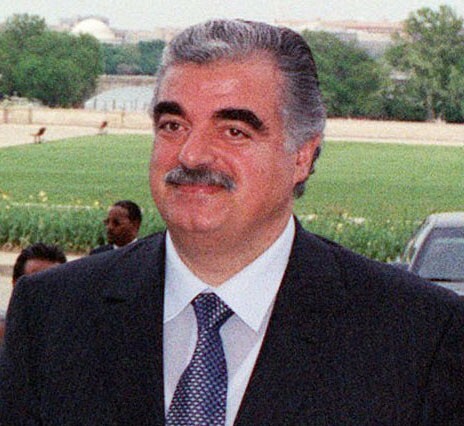 Hariri was assassinated in Beirut in 2005, in an explosion in which 21 other victims were also killed. 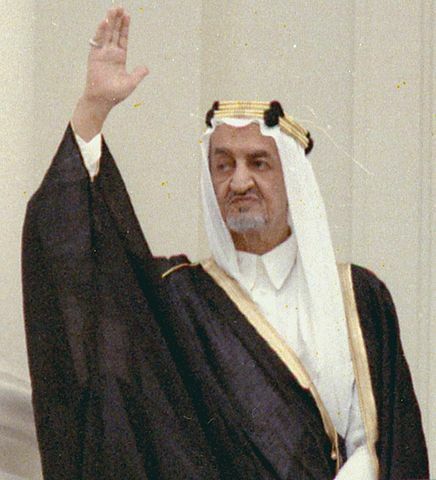 Known as one of the greatest kings in Saudi history, King Faisal abolished slavery and greatly improved the Saudi Arabia’s relations with the west. These reforms made him many enemies, and his assassin Prince Faisal savagely murdered him in March of 1975. Prince Faisal was beheaded for his crime in June of 1975. Still the only female Prime Minister in the history of Pakistan, Benazir Bhutto occupied a very dangerous and difficult position in a mostly male dominated country. 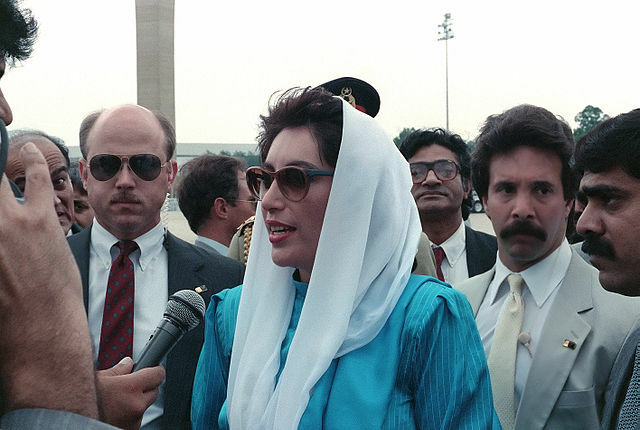 Bhutto was assassinated in 2007 by a combination of gunfire, and explosions. She died a brutal death. Since her assassination, her son has taken over control of her political party. 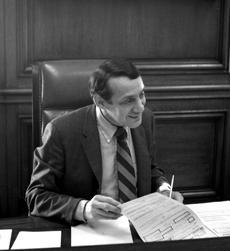 Perhaps the only person on this list because of his sexual orientation, Harvey Milk was the first gay councilman in San Francisco. Milk was assassinated in 1978, which was a time when being known as openly gay was a really dangerous thing for someone in a position of public power. 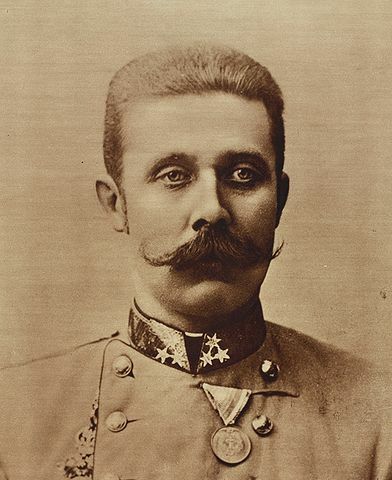 Prince Franz Ferdinand’s assassination started the First World War. This led to the virtual destruction of the whole international system at the time. A Serbian nationalist Gavrilo Princip assassinated Franz Ferdinand in Sarajevo, in today’s Bosnia. After his assassination the world was never the same again. 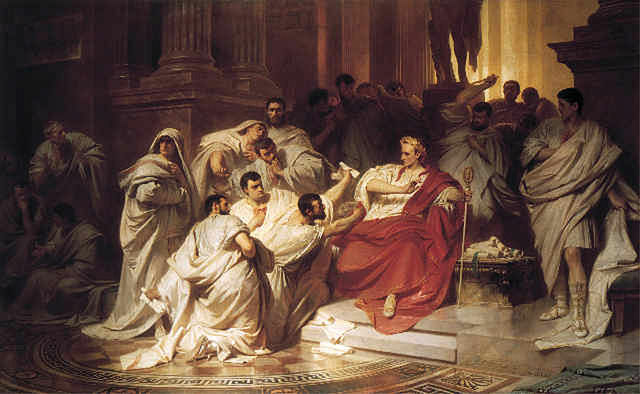 Definitely one of the most famous assassinations of all time, Julius Caesar was one of the greatest, and most popular, political figures in all of ancient Rome. Unfortunately for him, he was perhaps a bit too popular, and he was assassinated by some of his fellow Roman Senators. 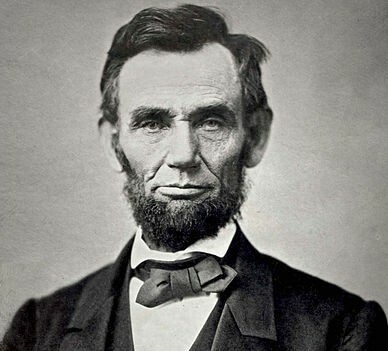 Perhaps the greatest president in American history, Abraham Lincoln is best remembered for his emancipation proclamation, which emancipated all those who were still in slavery. The only problem was that it pissed a few people off. One of those persons was John Wilkes Booth who later assassinated Lincoln in 1865. 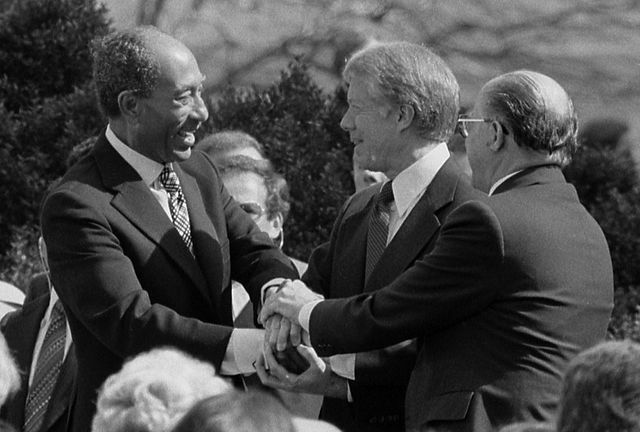 One of Egypt’s greatest rulers, Anwar Sadat was the president of Egypt who made peace with the State of Israel. At the time, and still today, this is a very controversial decision for an Arab leader to make. As a result, Sadat was assassinated at military parade in 1981. 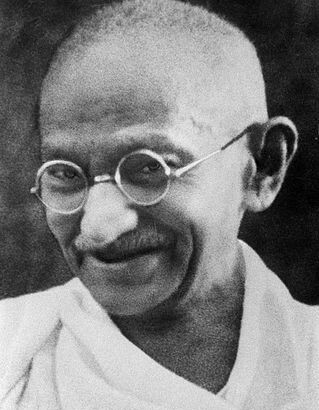 Popularly known as the Father of the Indian Nation, Mahatma Gandhi was at the forefront of the non-violent struggle for India’s independence. Like all politicians though, he pissed people off. Unfortunately though he pissed the wrong people off, and he was assassinated in January 1948 by shooting because of his partition of India, to India and Pakistan. 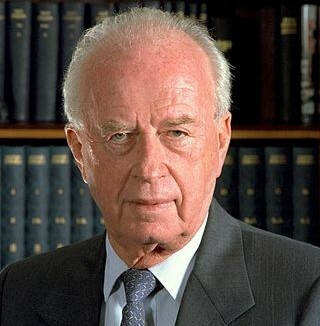 Yitzhak Rabin was the only Prime Minister in the history of Israel to be assassinated. Rabin was murdered in 1995 by a Jewish extremist who was unhappy with his peace policies. Rabin was murdered while leaving a peace rally in Tel Aviv Israel. The Assassin is serving a life sentence in prison. Lee Harvey Oswald assassinated the most famous person on this list, President John F. Kennedy, when he was in Dallas Texas. 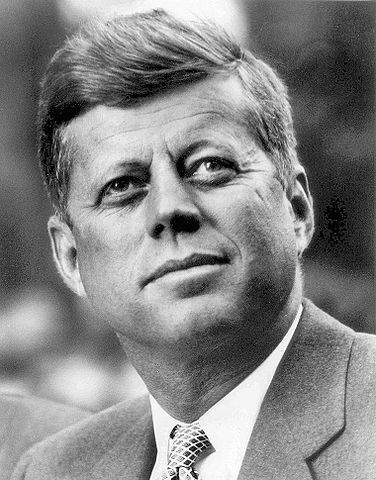 Oswald was a known communist, who wasn’t too happy about Kennedy’s policies towards the Soviet Union. Oswald was captured, and later assassinated while being transported to jail.